"A-mazing" is the smiling faces on children of all ages we see each and every fall! Bert Bouwman is an experienced farmer and corn maze developer. He and his wife Molly, along with their six kids, also run 2 produce stands in Brooklyn Park and Chanhassen. 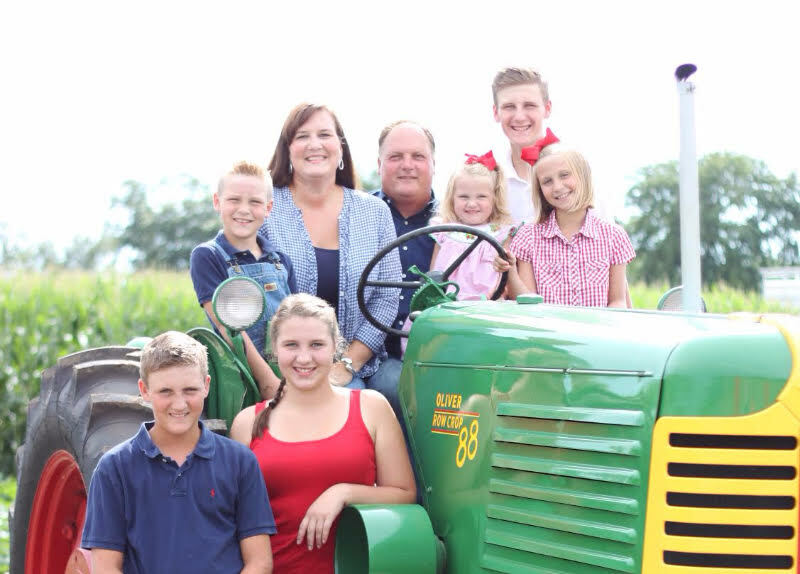 After years of farming, Bert Bouwman and his family set out to have their own corn maze. In his first 5 years of operating the maze, Bert has raised over $150,000 for local charities including the Twins Community Fund, Minnesota Wild Foundation, and the Minnesota Military Family Foundation. With 20 acres of land dedicated to the Twin Cities Harvest Festival and Maze, Bert, Molly and the kids love having everyone out and enjoying the festival.